RNIB will be attending the festival to encourage music lovers to look after their eyesight, and raise awareness of the importance of regular eye tests. 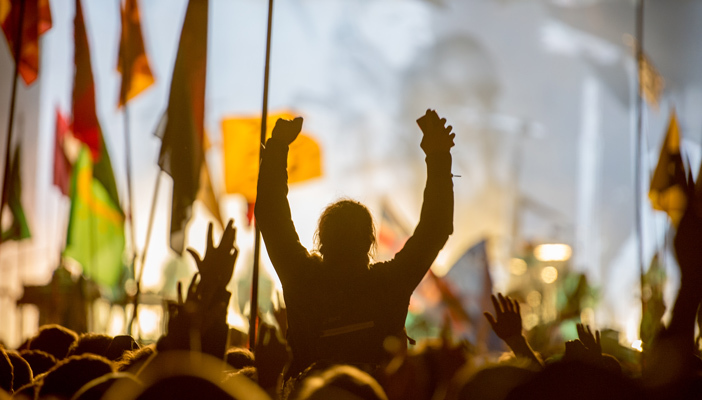 Taking place from 21-25 June, Glastonbury Festival is the largest greenfield festival in the world with an expected 200,000 people turning up for five days of music, dance, comedy, theatre, circus, cabaret, and other arts. Each year the festival supports a number of charities and this year RNIB will be part of the action.